the building as well as high density multi-family units. Concord Mills Blvd. & Bruton Smith Blvd. 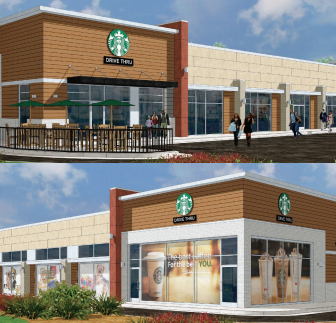 has 1,443sf of retail space available along W.
a Saussy Burbank development of $500k+ townhomes. 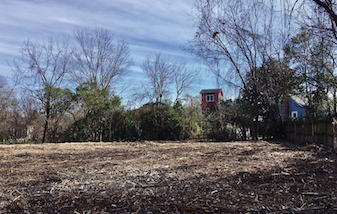 • +/- 200’ Frontage on Monroe Rd. 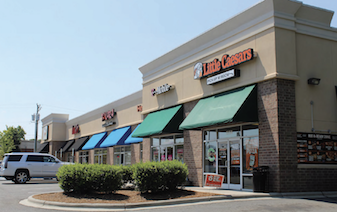 The site is adjacent to numerous national retailers. 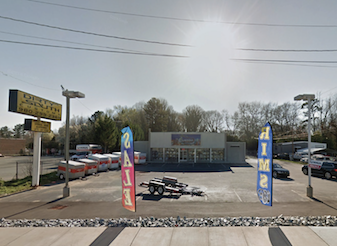 • 182.43’ frontage on West Blvd. 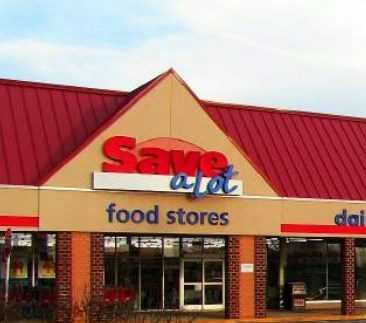 3100 N Sharon Amity Rd. 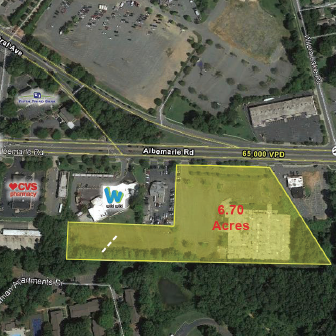 • +/- 287’ frontage on Albemarle Rd. 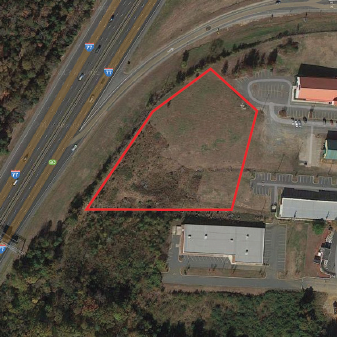 • +/- 241’ frontage on Sharon Amity Rd. 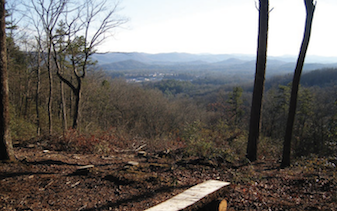 walking trails, disc golf, etc. 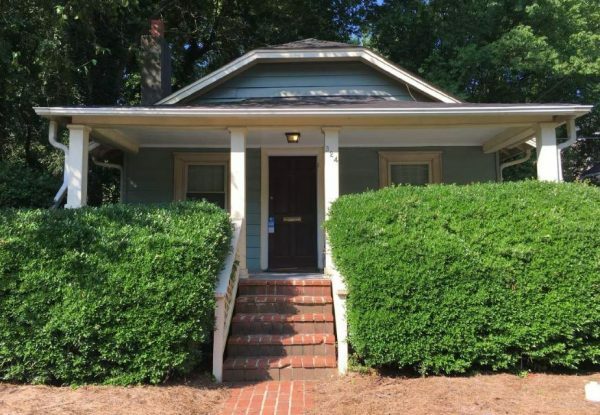 Located in the heart of the Plaza-Midwood neighborhood, 1204 Central Avenue is well positioned at the intersection of Hawthorne Lane. 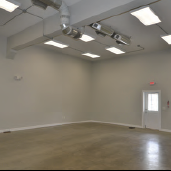 This build to suit space is ideal for retail or office space. 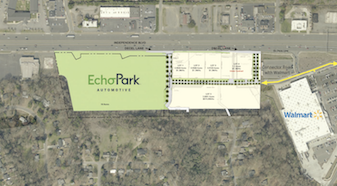 Ample shared parking is planned. 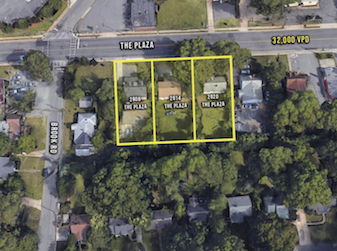 Located in South End, this +/- 1,240 SF Commercial Condo is at the corner of heavily traveled South Boulevard and East Tremont Avenue. 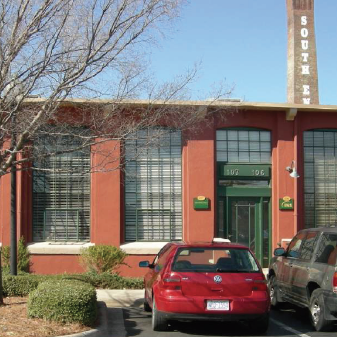 This office condo offers a reception area, private office space, a conference room and kitchenette. 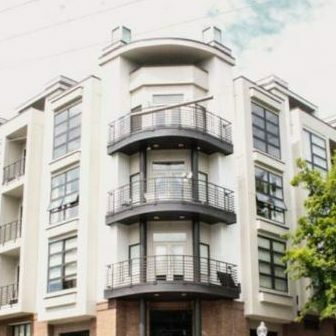 It is located in close proximity to numerous shops and restaurants as well as the Lynx Light Rail. 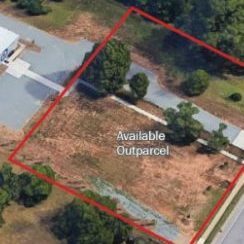 This property is located in the Myers Park neighborhood,one of Charlotte’s most affluent addresses,and sits at the corner of Providence Road and Middleton Drive. 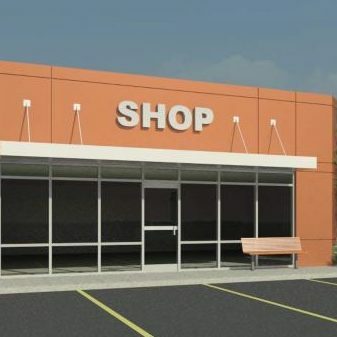 It is ideal for any upscale retail business. 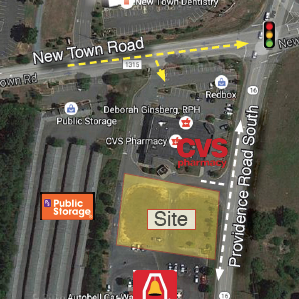 Nearby retailers include Harris Teeter, Charlotte’s Boutique, Zio Casual Italian, Wells Fargo and Napa on Providence. 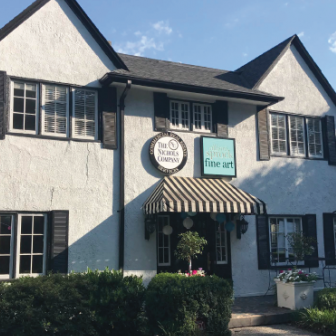 Current tenants include Boston Market, Persian Rugs & Antiques and Fairclough & Co.
A total of six offices for rent in two separate buildings. Creative office space in downstairs with traditional space upstairs. Both offer open concepts, en suite bathroom and break area. Monument signage opportunities. 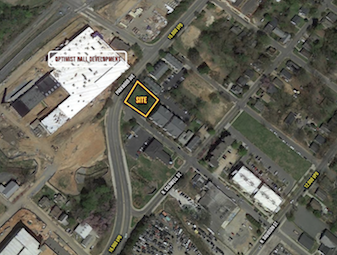 Known as the Smith Fewell Building,this +/- 8,141 RSF office/retail space is available for lease. 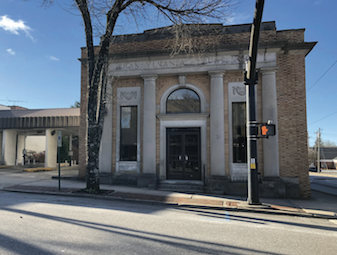 Located at 113 E Main Street, the building was constructed in 1898 and is in the heart of a significant mainstreet revitalization spurred by the development of Knowledge Park,the dynamic center of Rock Hill’s 21st century economy. 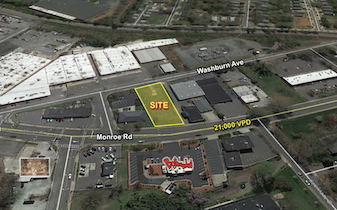 Flexibile space located near the lighted intersection of Albemarle Road and North Sharon Amity Road. 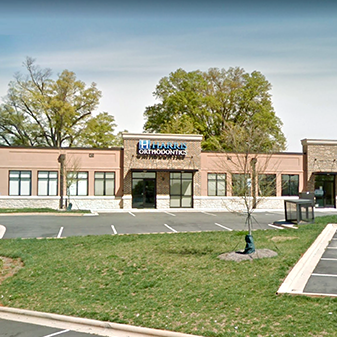 Currently a veterinarian’s office wIth more than 250 feet of frontage on Albemarle Road, this +/- 2,208 SF corner lot building is available for sale. 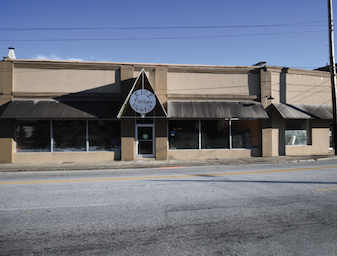 Toastery, Anytime Fitness and FedEx, among others. 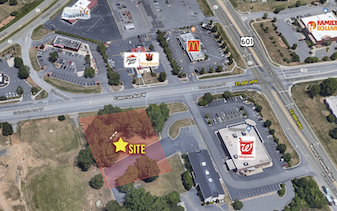 The center is adjacent to a McDonalds and Rite Aid and is within close proximity to a Walmart Supercenter, Harris Teeter, Food Lion and numerous other retailers. 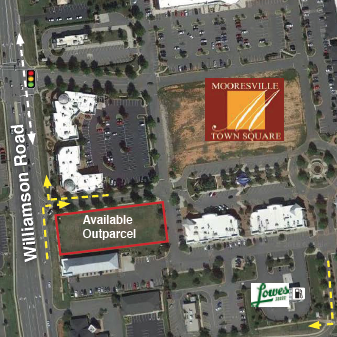 The site is conveniently located just 1.5 miles from East Independence Boulevard/Hwy 74, a major Charlotte thoroughfare. 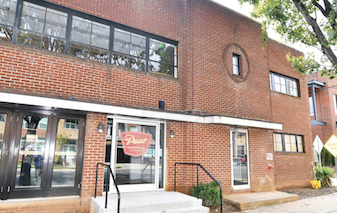 Proposed +/- 9,600 SF two level building in the heart of Plaza Midwood. 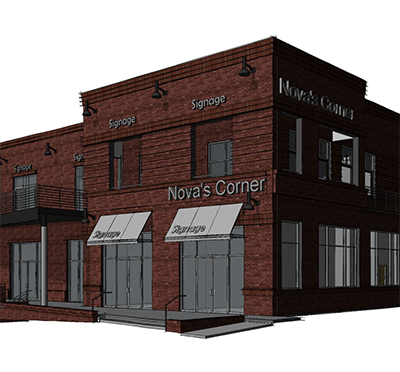 Nova's Corner will include two floors with retail spaces of +/- 1,200 SF each that are ideal for retail or office use. 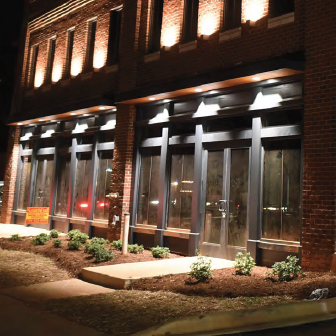 The site is within walking distance to numerous restaurants and retail shops and is a quick drive to Uptown, Midtown and the Interstates. 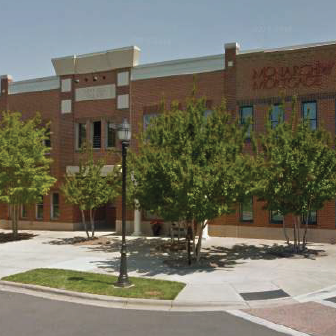 is a brand new 107,000 SF Class-A office building located at 1213 West Morehead Street, Charlotte, NC. 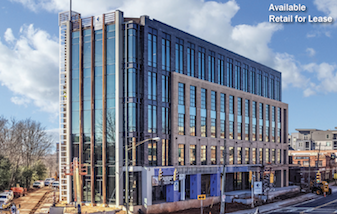 It is comprised of four floors of office space with each upper floor offering 22,500 SF connected to a parking deck with 350 parking spaces. 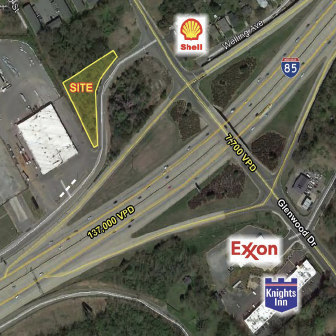 The site is visible from the I-77 and is within close proximity to numerous retail and restaurant establishments. Owner financing available. $75,000.00 down and payments amortized over 30 years at 8% with a balloon payment in 5 years. Offers for owner financing need to be at or very close to the list price. Minimum credit score of 680 and no bankruptcies, tax liens or collections. 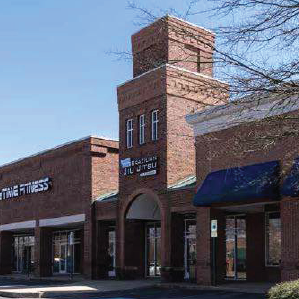 The Shoppes at Sun Valley Commons is a +/- 20,273 SF retail center that is part of the larger +/- 250,000 SF Sun Valley Commons mixed-use development in Indian Trail, NC. 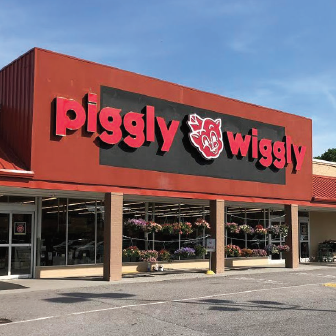 The area has seen rapid growth in recent years and offers strong demographics, co-tenancy and proximity to nearby retail including a new Publix anchored center and a to-be-built YMCA anchored development. 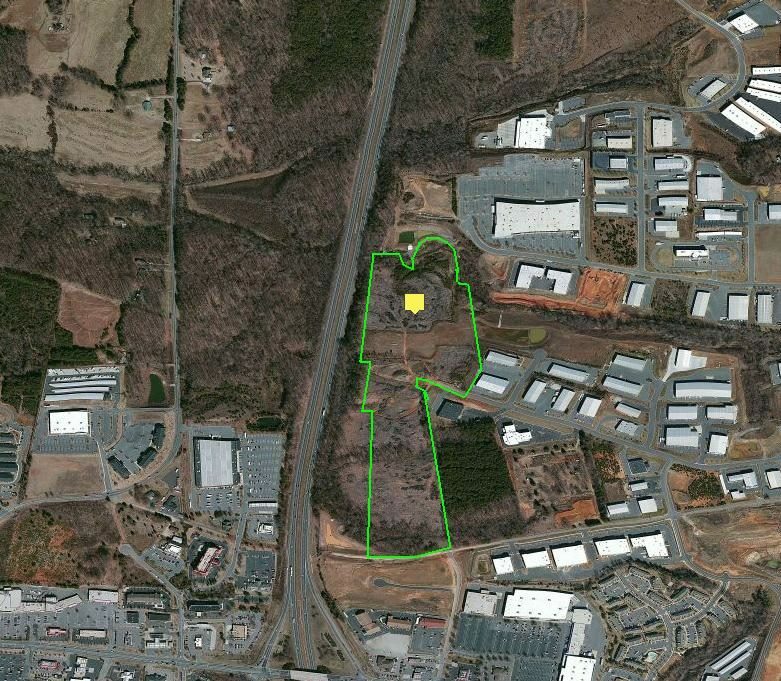 Additionally, it is easily accessible from both Hwy 74 and I-485. 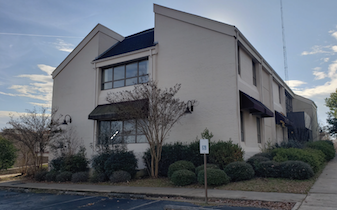 +/- 18,343 RSF office building located at the signalized intersection of East Matthews Street and North Trade Street in downtown Matthews. 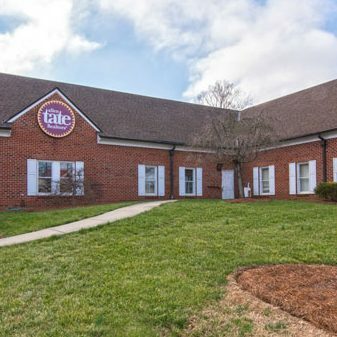 The single story building offers newly updated common areas with fresh paint and carpet and has a current tenant mix that includes medical, technology and real estate. 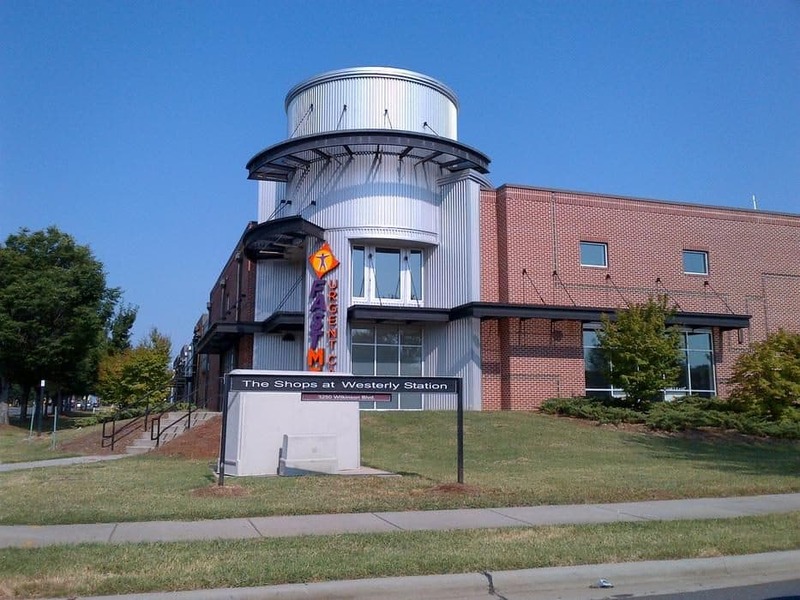 It is within a mile of Novant Medical Center and adjacent to Matthews Station, Matthews Depot, Town Hall and Mecklenburg County Library. 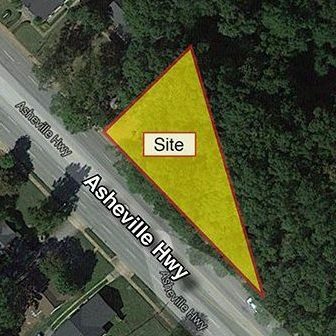 Partially developed land parcel located approximately 3 miles west of the town of Blowing Rock in Watauga County, NC. 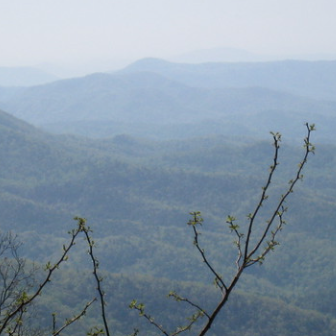 The listing neighbors approximately 8,400 acres of government protected land in the Pisgah National Forest on both the northern and southern sides of US Hwy 221. 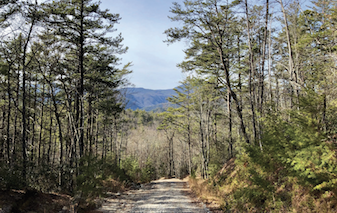 This is an incredible opportunity to own property that offers frontage on US Hwy 221 with outstanding views and proximity to Blowing Rock. 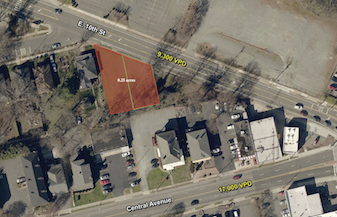 +/- 3,500 SF of Medical Office space available near the intersection of Central Avenue and North Sharon Amity Road. 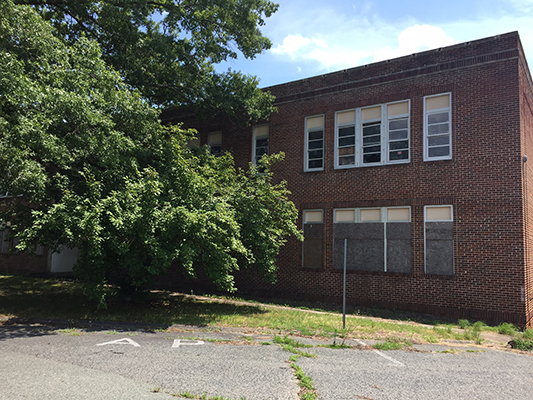 The available space is located on the back side of the medical office. 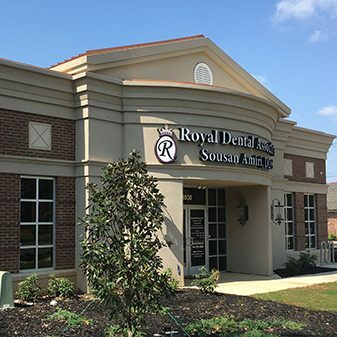 Co-tenant is Royal Dental Associates. 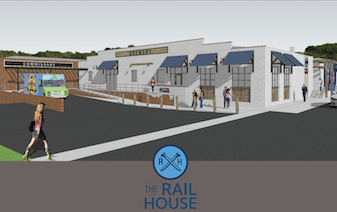 retail establishments and multi-family developments as well as Noda and Plaza Midwood. 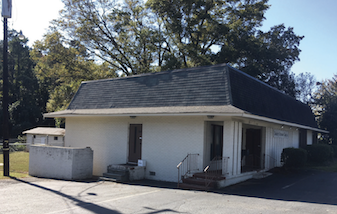 The location is ideal for a restaurant or bank use. 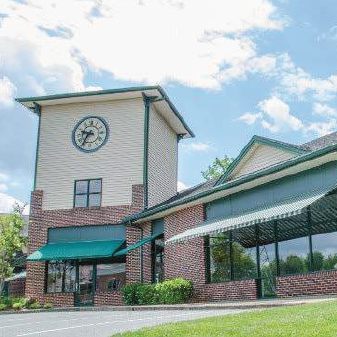 Main Street Marketplace is located in Clover, SC approximately 35 miles from Charlotte. 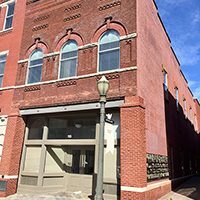 The center sits on South Main Street (321) and is approximately half a mile from Highway 55. 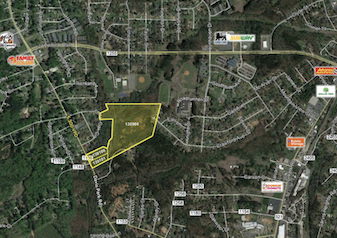 Three land parcels zoned neighborhood business for sale on busy HWY 16 in Denver, NC. 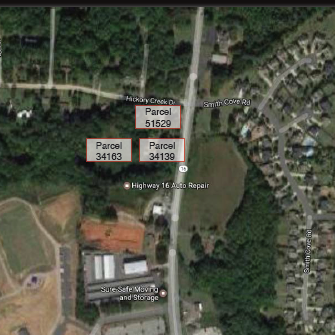 Parcels can be divided or sold as a group. 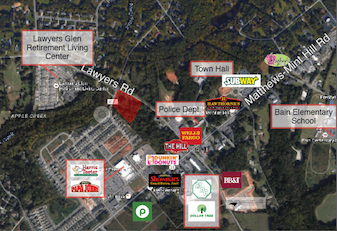 retail establishments as well as Lake Wylie. 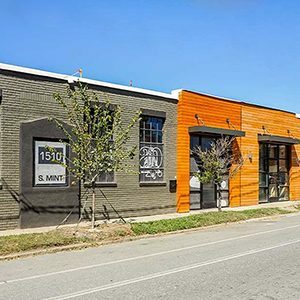 Located in Uptown Charlotte in the First Ward district, this +/- 1,000 SF street-level re- tail space is within close proximity to numerous residential and retail establishments, including the 80-unit Court 6 condos located directly above the space, as well as 107 additional next door. 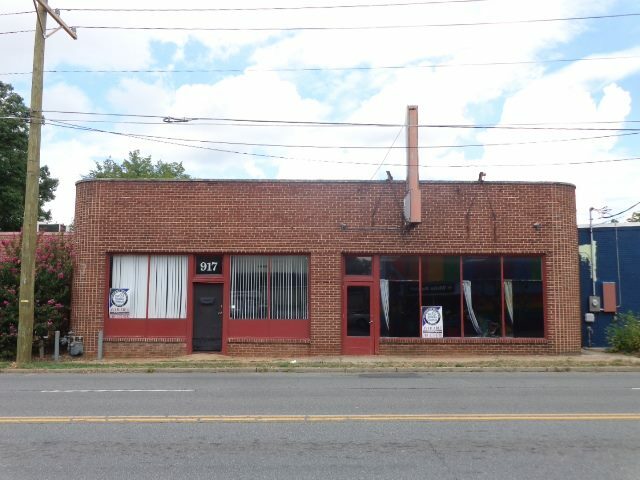 Located at the intersection of E 6th St. and N. Caldwell, it is close to many Uptown attractions and the Interstates. 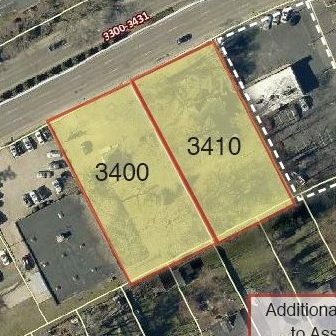 This is 0.34 acres of raw land. Please contact the listing agent for more information. 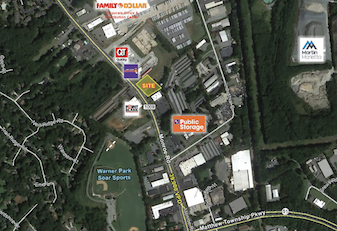 Located in the heart of Mint Hill at the intersection of heavily traveled Lawyers Rd. & Evans Rd. 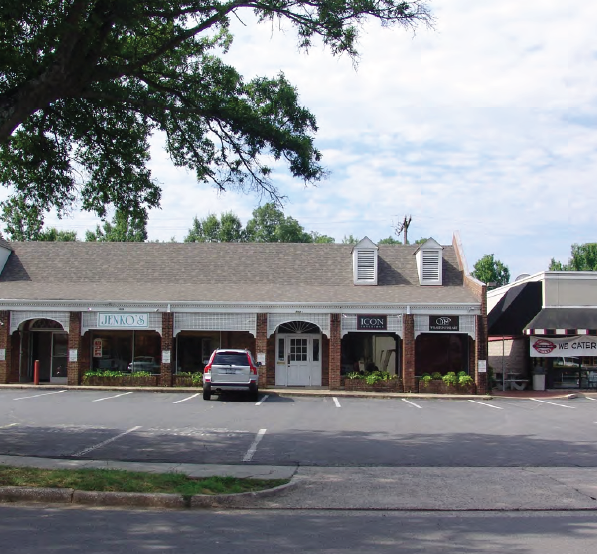 Within walking distance to the Town Hall, restaurants, and retail. 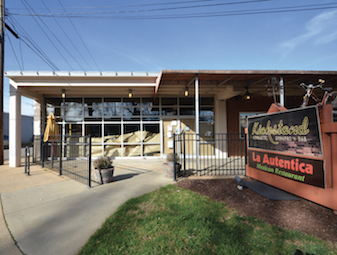 Located along Wilkinson Blvd, it's one of Charlotte's most heavily traveled thoroughfares. 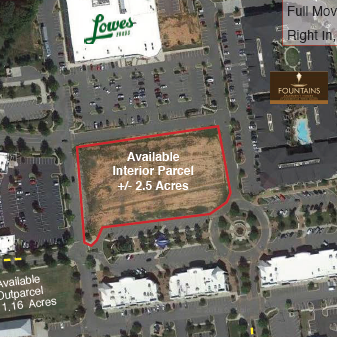 It's 25,478 SF of new retail space shadow anchored by a Walmart Super Center. 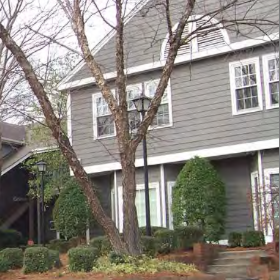 It has excellent visibility and convenient access from the airport, uptown and the interstates. It has custom security monitoring service with individualized features for today's sophisticated tenant. Please contact the listing agent for more information. 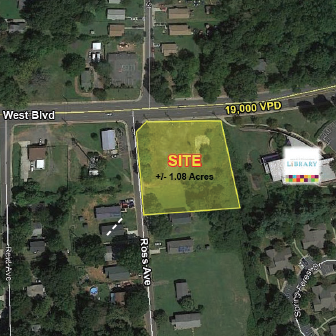 This 1.67 acre property is an excellent multifamily or mixed-use development site located on the corner of N Brevard St and Charles Ave in historic North Davidson, the arts district of Charlotte. 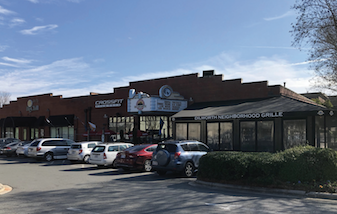 It is easily accessible by the planned Lynx Light Rail Blue Line Extension and is conveniently located in close proximity to I-77, I-277, and Uptown Charlotte. Please contact the listing agent for more information. 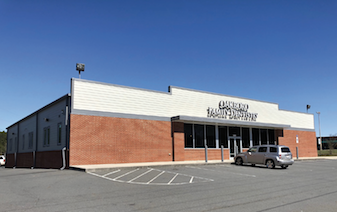 Wexford Plaza offers 24,000 SF of inline retail space on University City Blvd, adjacent to I-485, less than 1.5 miles from UNC Charlotte and its future Light Rail Station currently under construction. 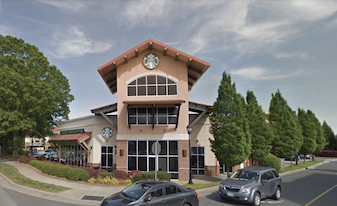 The center is in proximity to several established retailers, combined with numerous new and existing multi family developments, which makes this an ideal opportunity. Please contact the listing agent for more information. 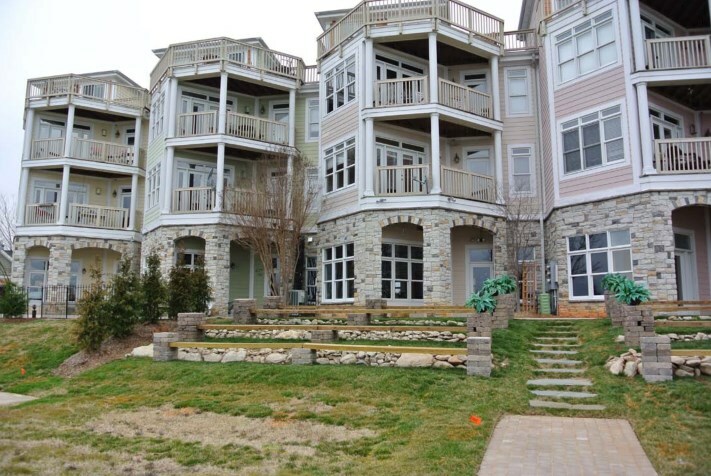 Harbor Point Village is a mixed use development comprised of commercial and residential units both for lease and for sale. 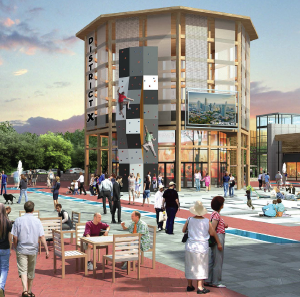 The flexible neighborhood mixed use zoning allows for a wide range of uses including retail, office, medical office and residential. 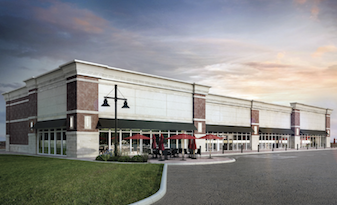 Eddie's Seafood & Raw Bar anchors this development and the units are some of the only lakefront options in the area. 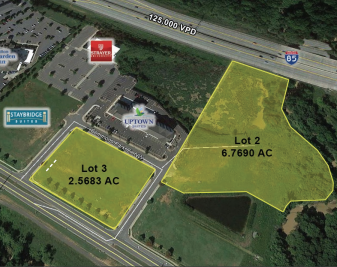 Harbor Point Village is well positioned along Williamson Road within 1 mile from I-77. Please contact the listing agent for more information. 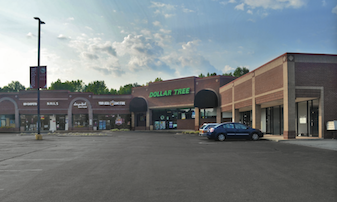 This 75,000 square foot lifestyle center is positioned along Gilead Road directly off of I-77 at exit 23, between Presbyterian Hospital and the Earth Fare anchored The Park Commons. 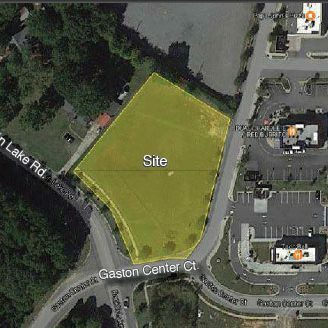 The site is directly across from the Harris Teeter anchored Rosedale Shopping Center as well as the Publix anchored Market Square. 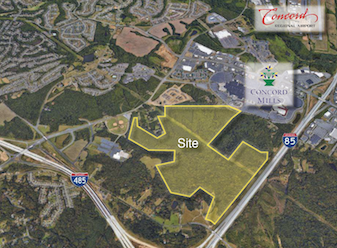 Torrence Village serves the rapidly growing city of Huntersville, NC. Please contact the listing agent for more information. 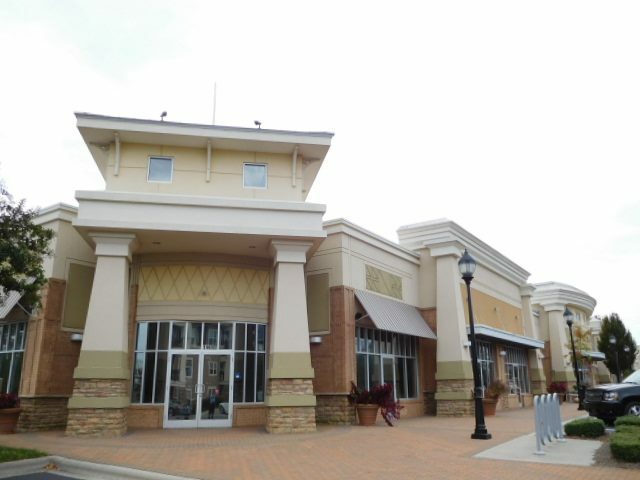 +/- 10,000 SF retail space for lease, conveniently located at Charlotte Premium Outlets. 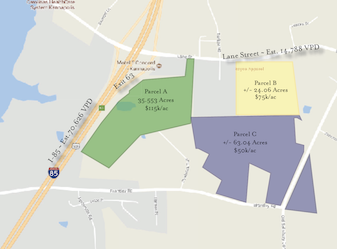 The site is easily accessible from Interstate 485 and is in the Berewick community, a mixed-use community with projections of more than 20,000 residents by the year 2020 with a median income of greater than $85,000. 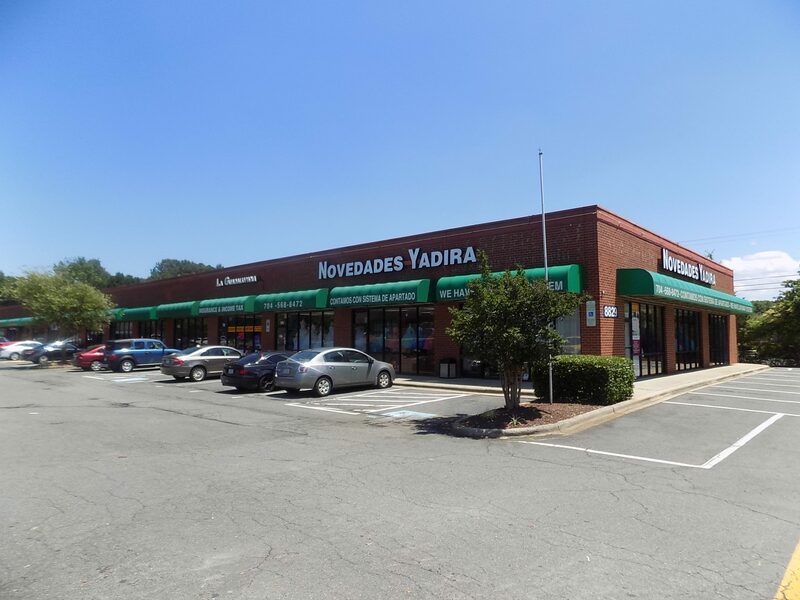 This is a rare opportunity to lease prime Plaza/Midwood retail space. 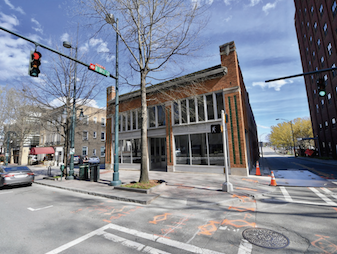 The site is located at five points, (Central, Louise Ave., & 10th) just blocks from major retail and residential developments. Please contact the listing agent for more information. 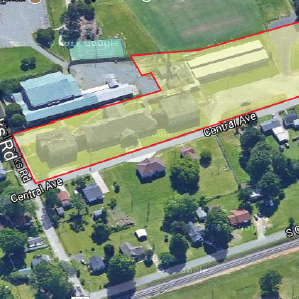 Corner of Brawley School Rd. and Williamson Rd. 3061 N Sharon Amity Rd. 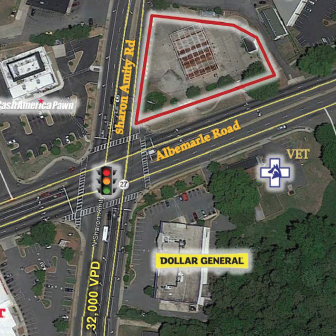 It is located at the high traffic intersection of Albemarle Rd and N Sharon Amity Rd in east Charlotte. 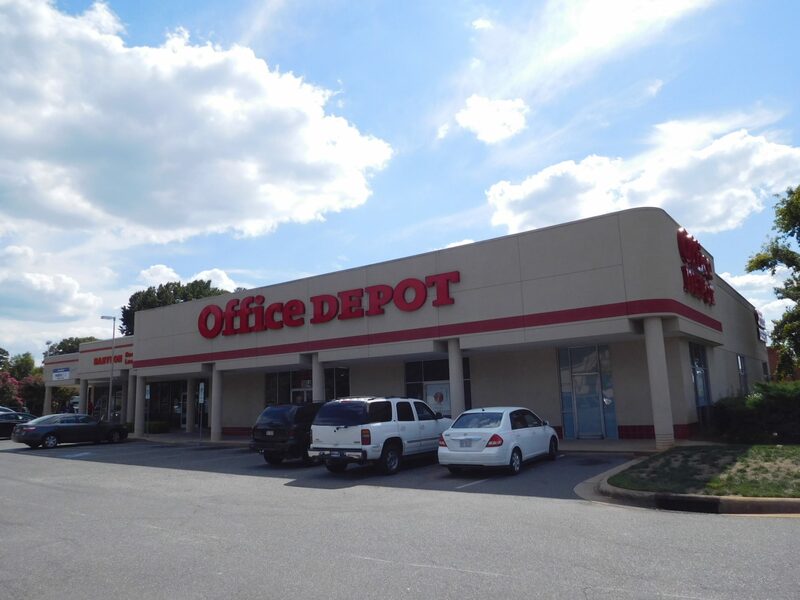 It's within 5 miles of Uptown Charlotte and anchored by Office Depot. Please contact the listing agent for more information. 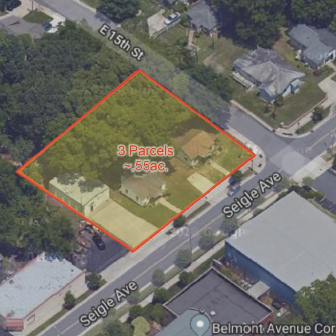 This infill property is located at the signalized intersection of South Mint St and West Summit Ave in Charlotte’s South End. 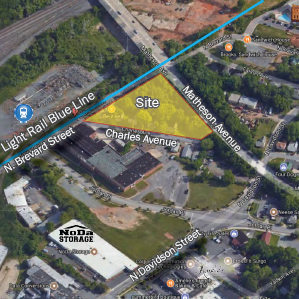 The site is in close proximity to the light rail system, South Blvd, West Morehead St, I-77, I-277 and Bank of America Stadium. 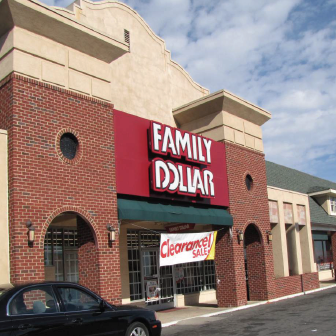 The property is under new ownership and has undergone extensive renovations. 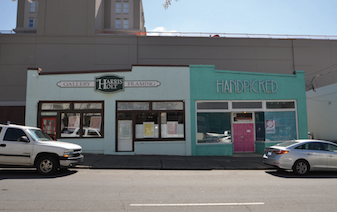 Abundant parking on-site and along South Mint St. Please contact the listing agent for more information. 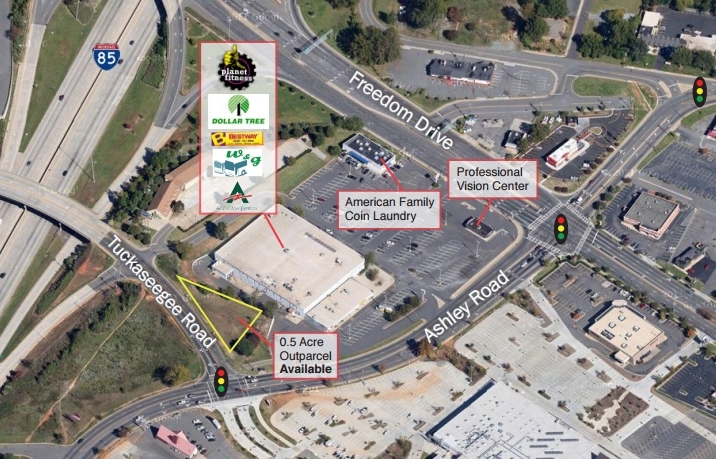 The Shops at Freedom is a 180,000 SF neighborhood center along Freedom Dr in Charlotte, NC. Significant renovations were made in 2007. 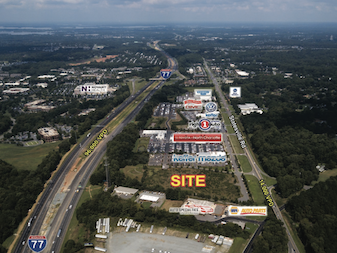 It's located in Charlotte with easy access to and from I-85 (1/2 mile), I-77, Morehead St, and Wilkinson Blvd. 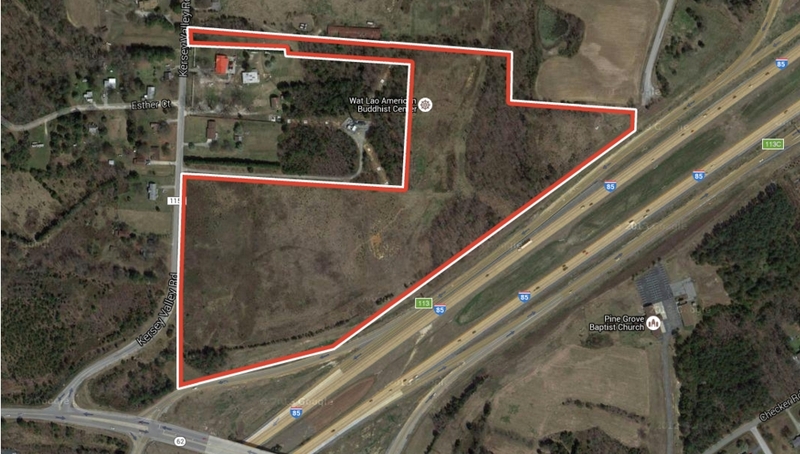 2,000 new homes are planned or under construction within 3 miles. Significant amount of parking. Please contact the listing agent for more information. 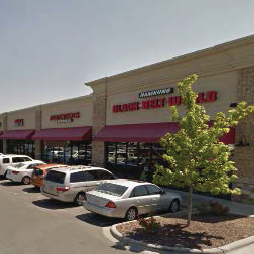 This 16,483 SF freestanding multi-tenant building is suitable for retail or office users. 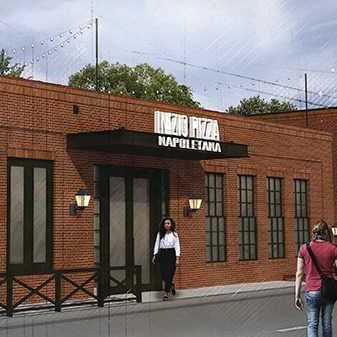 Renovations will be underway soon. 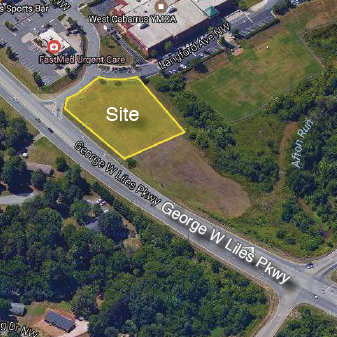 It's located along Monroe Rd near the Wendover Rd intersection in East Charlotte. Please contact the listing agent for more information. 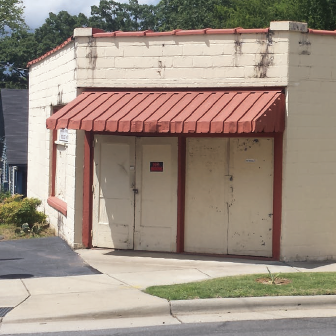 This proposed multi-tenant two-level retail building is located along Park Rd in the historic Dilworth neighborhood, less than 2.5 miles from uptown Charlotte. 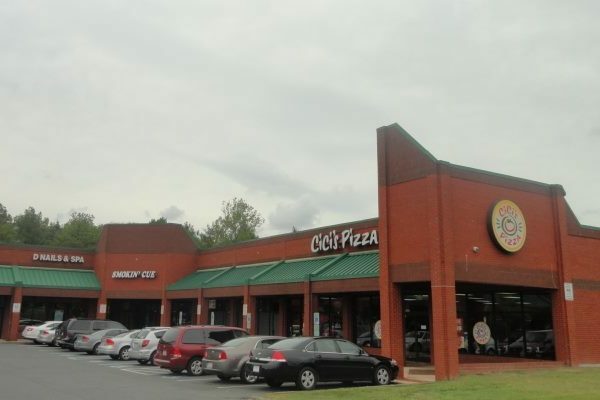 It's also very convenient to a variety of restaurants, businesses and East Blvd & South Blvd. 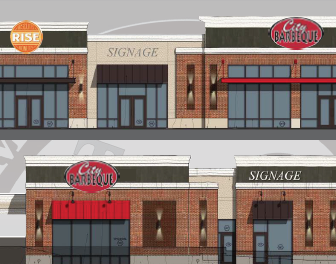 Up to 4,000 square available for restaurant use with the balance to be used for retail, service or office tenants. 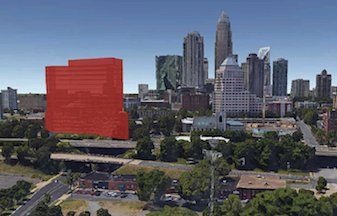 All tenants shall have access to a second level rooftop terrace with great views of Dilworth and the Charlotte skyline. 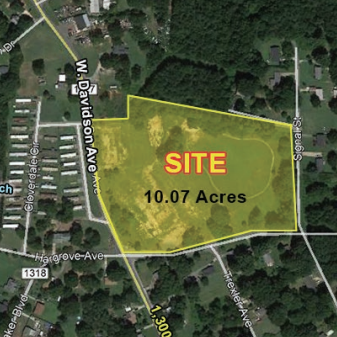 Located approximately 20 minutes south of Charlotte, this +/- 5.67 acre property is in Rock Hill, SC. 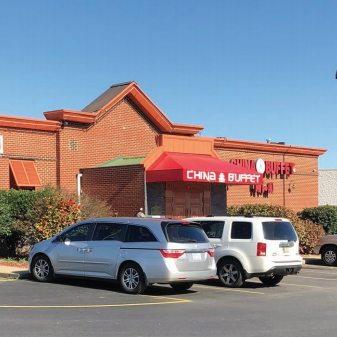 It is close to numerous retail shops and restaurants and also is within close proximity to Interstate 77, downtown Rock Hill, and Winthrop University. Please contact the listing agent for more information. 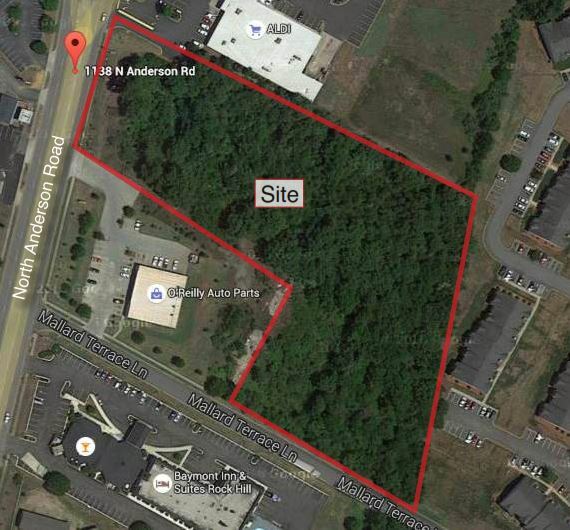 This is a fantastic bank-owned, raw land tract in a fantastic location. 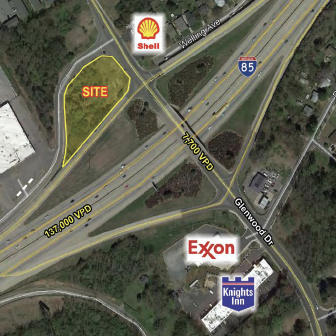 It's adjacent to I-85 near Archdale with full interchange access. 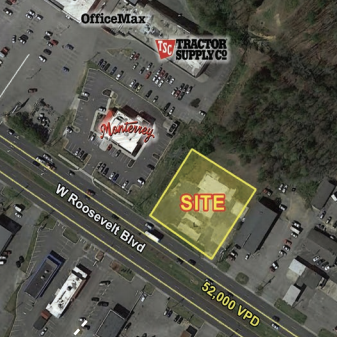 The property consists of a total of three parcels, the largest of which has highway/business zoning in The City of Archdale. 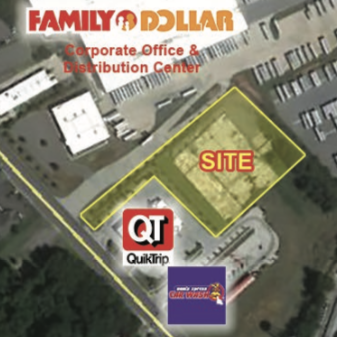 The site was originally acquired and planned for big box super center retail location. Please contact the listing agent for more information. 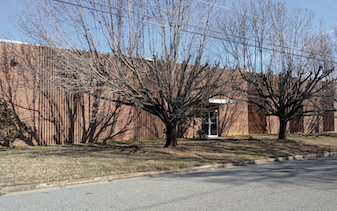 +/- 929 SF office building positioned along Rensselaer Ave in the historic Dilworth neighborhood of Charlotte, NC. 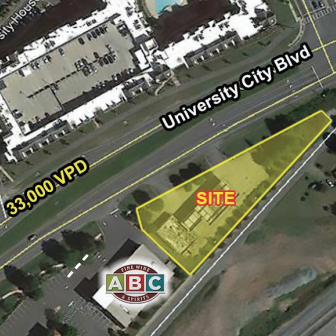 The site is in close proximity to East Blvd, South Blvd, and the interstates as well as Uptown, Midtown, and Myers Park. Please contact the listing agent for more information.